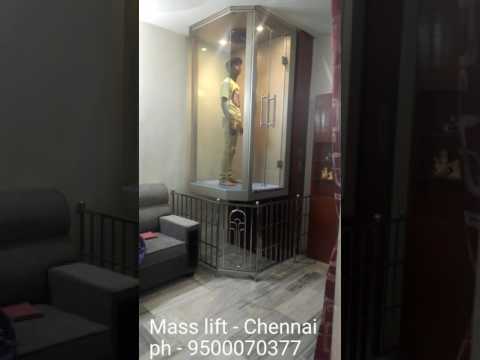 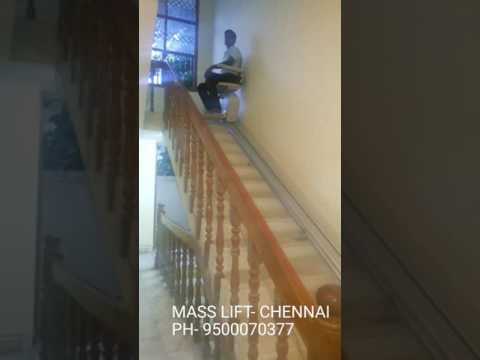 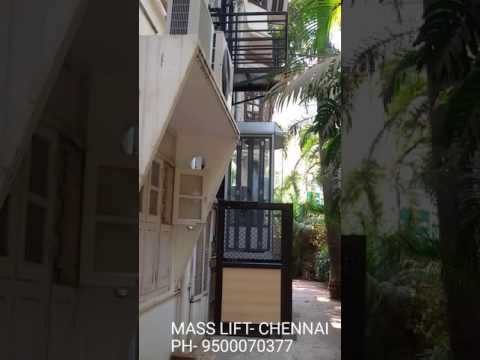 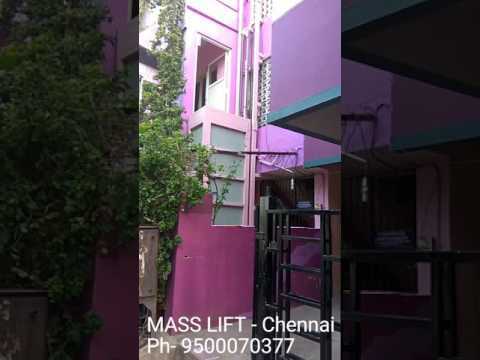 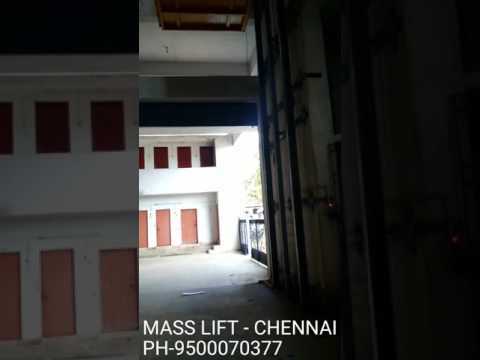 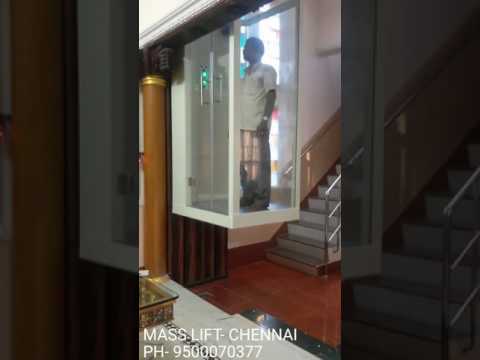 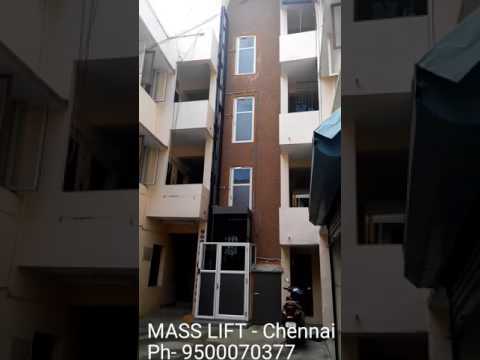 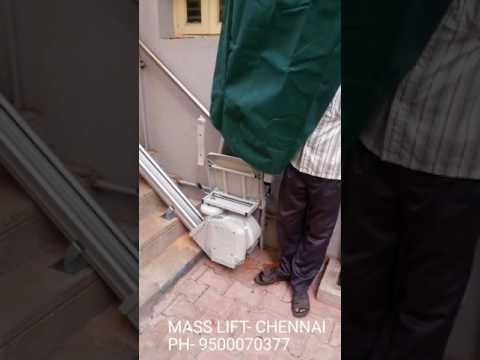 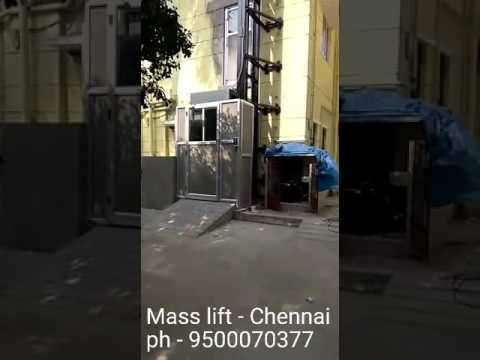 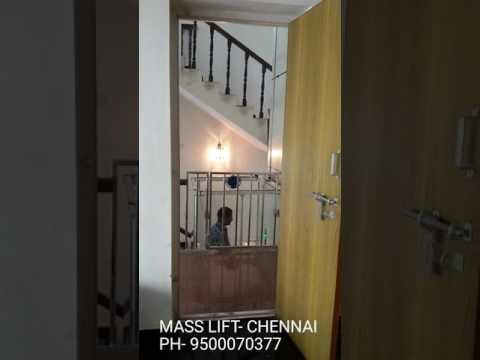 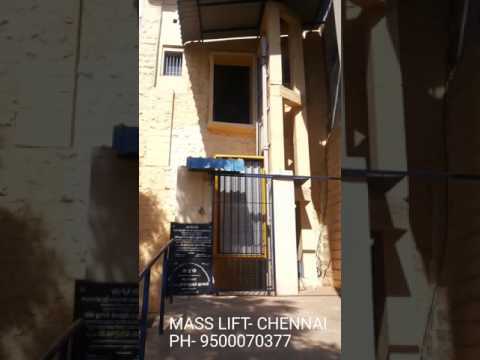 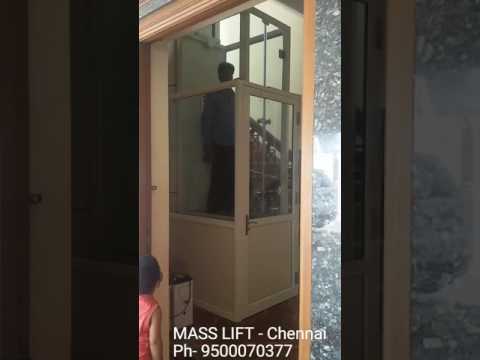 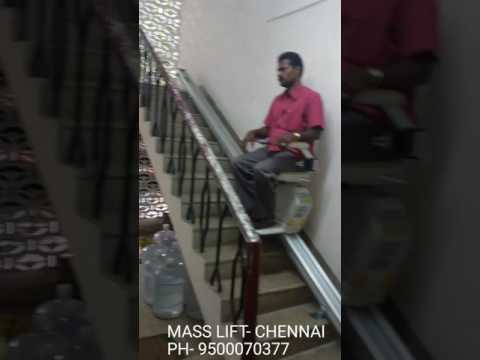 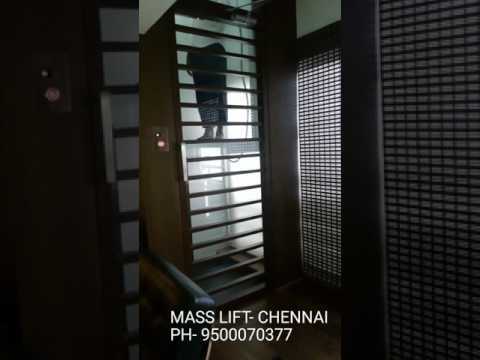 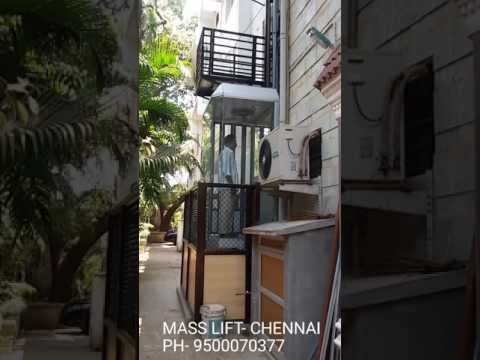 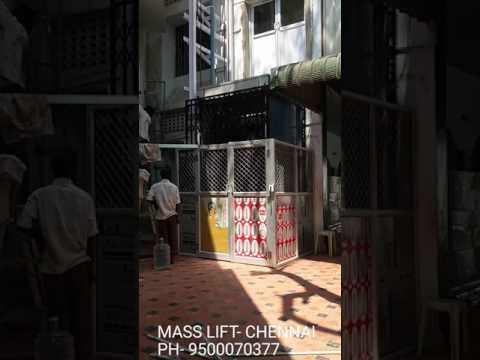 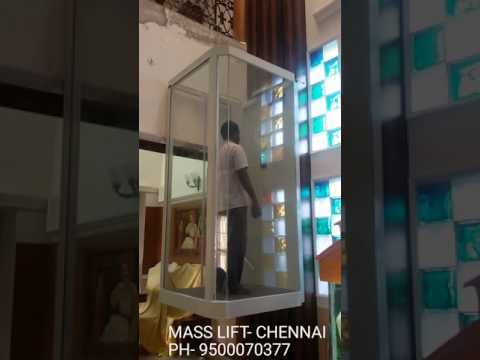 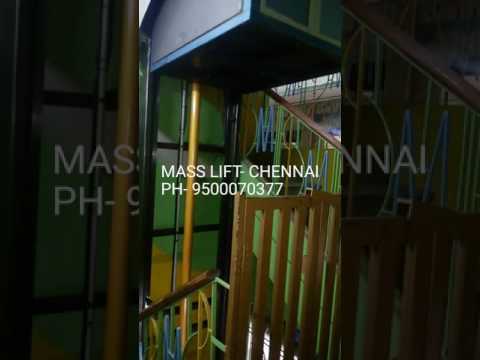 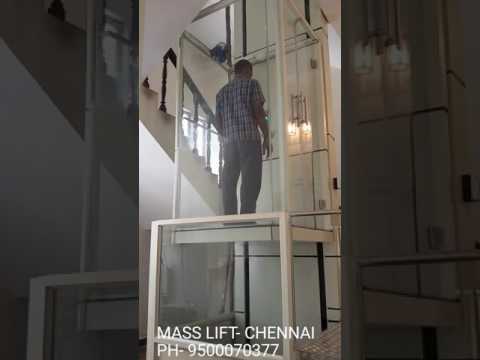 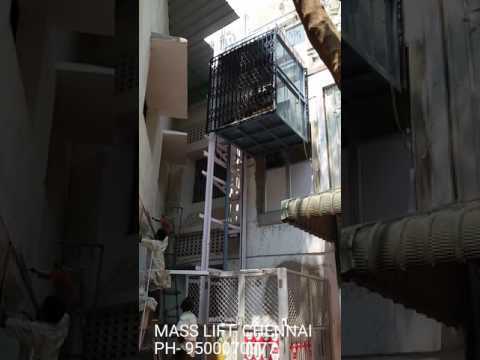 Welcome to Mass Lift (Chennai)Manufacturer & Supplier of Lifts and Elevators The Company was incorporated in the year 2004, at Chennai. 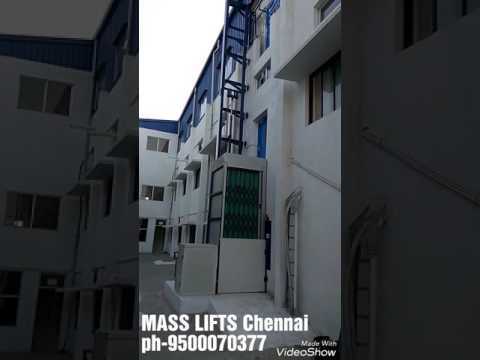 We have spread ourwings to Indian Subcontinent, Middle East & Asia. 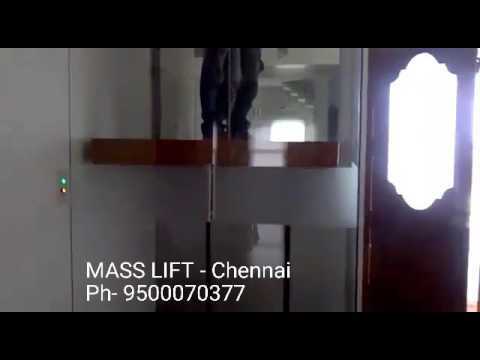 Large product line & efficient workforce help us to Serve Hotel, Railway, Hospital &Medical industries. 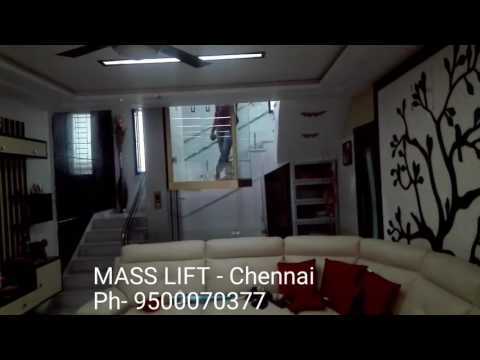 We offer a vast range of Hydraulic, Bungalow, Staircase & Wheelchair Lift. 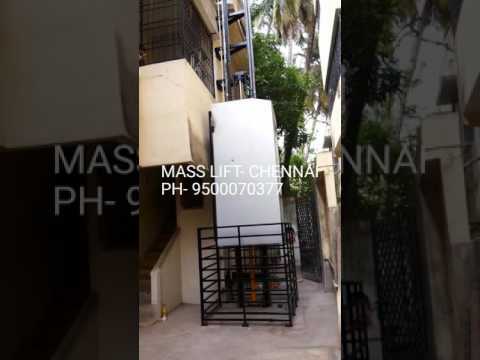 Our Wall Mounted & Outdoor Lifts are in huge demand across the global markets. 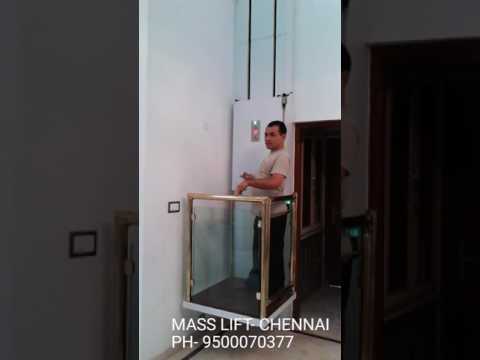 Elevators & Lifts offered by us are some of best selling products. 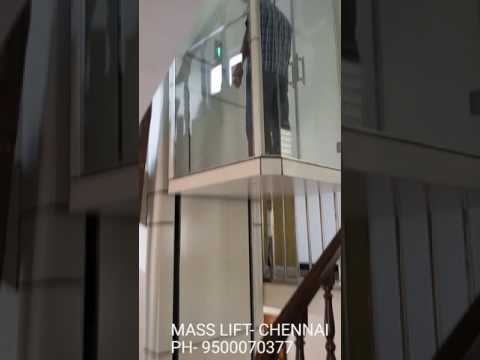 We also provide Staircase & Wheelchair Lifts that are best in the industry. 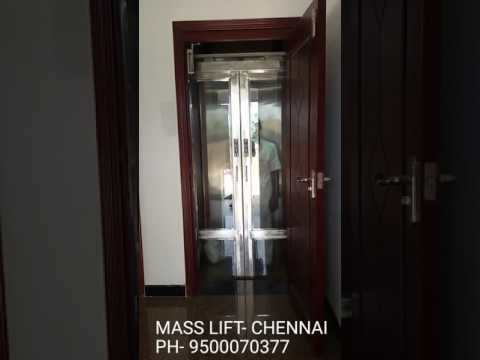 Our Wall Mounted & Apartments Lifts are available at affordable prices. 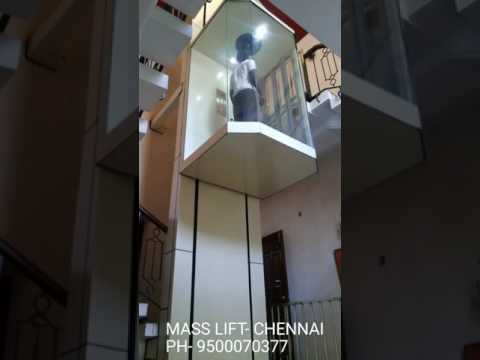 Along with that we offer Goods, Scissor & Car Lifts that are a class apart. 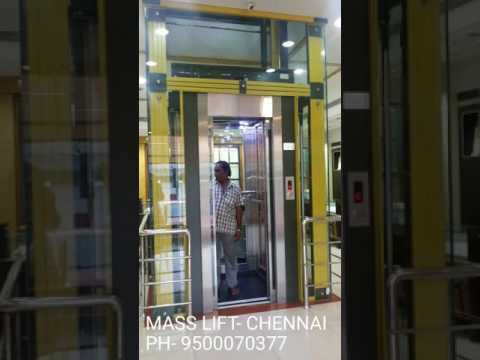 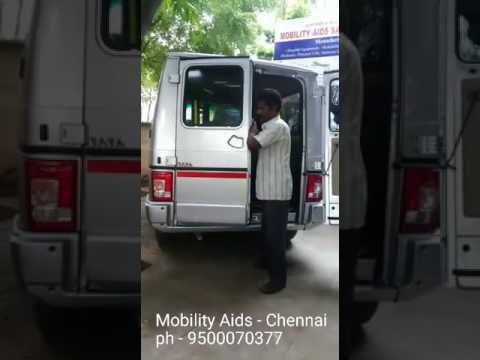 Mass Lift, one of the leading manufacturer and supplier of wide range of Lifts and Elevators mainly comprises of Automatic Passenger Lift, Hospital Lift, Goods Lift, Hydraulic Lift, Commercial Passenger Lift, Wheelchair Lift and Staircase Lift. 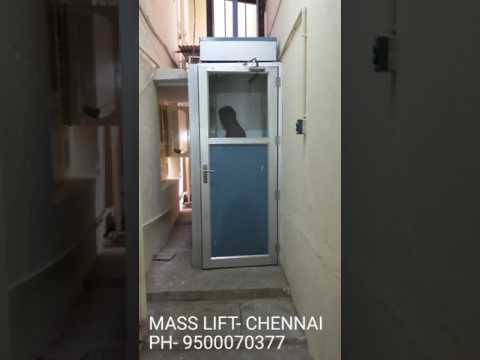 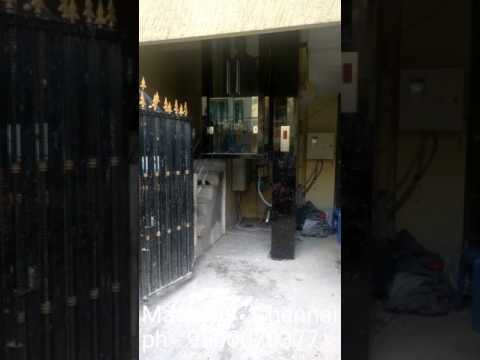 These are highly durable and find wide applications in several Building establishments. 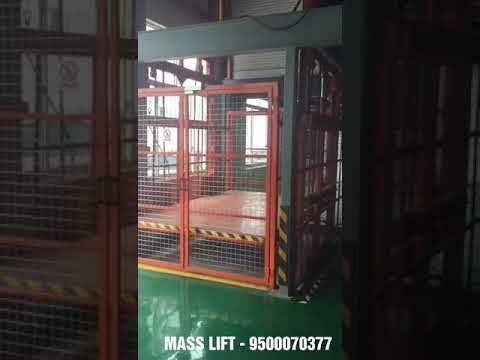 We keep huge stocks of our range to meet bulk and urgent orders at any given point of time.